1. Menu outside window bug fixed. 2. Featuder news module bug fixed. 3. Styled buttons bug fixed. 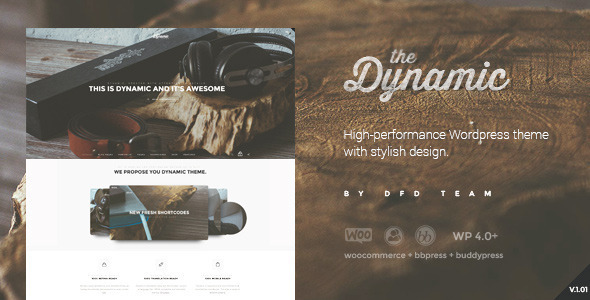 Dynamic – high-performance WordPress theme for creation any kind of site with flawless layouts. 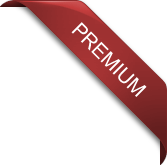 Easy customization, fast install and setup, awesome landing pages content, which can be imported with a single step, basic standard and additional features, helpful supporting documentation, easy-to-follow design – all the important points that makes this theme worth using. 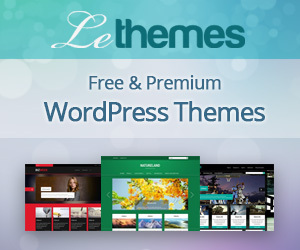 Theme is responsive with trendy style and retina ready with sharper and brighter elements. Dynamic is extremely flexible in customization and use. 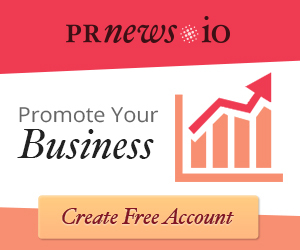 You can create any kind of website you need with this theme: a personal blog, photo-blog, portfolio or illustrations blog, business, magazine or news websites. You will be able to contact our support team in order to make your website much more attractive and usable. … and more, much more!